A high performance copper complex grease designed for use in general industrial applications. 1. 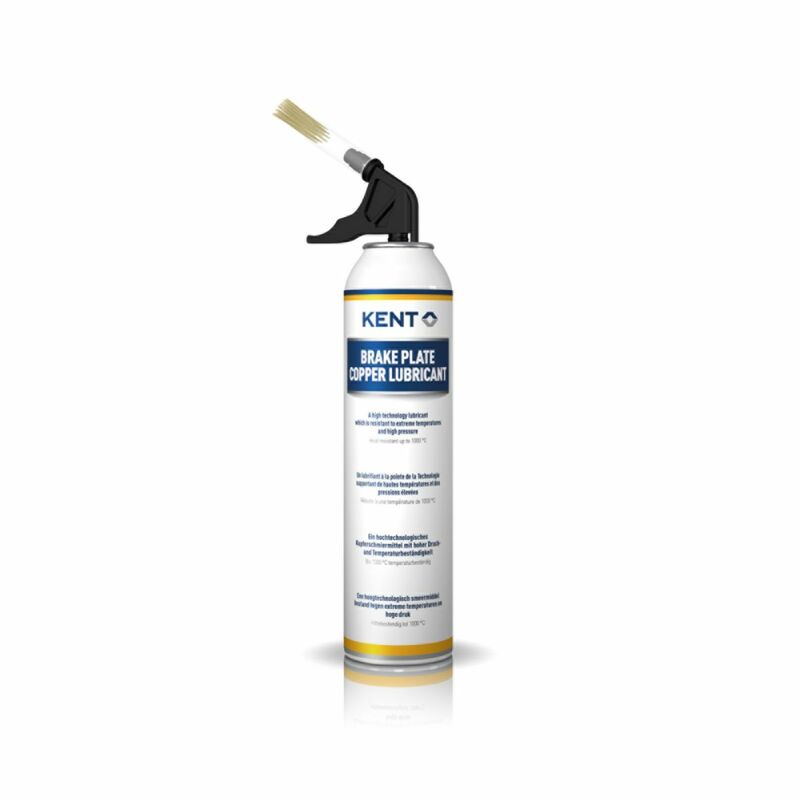 Apply directly onto the previously cleaned surface to be lubricated.